Families are not always what there cracked up to be!!! 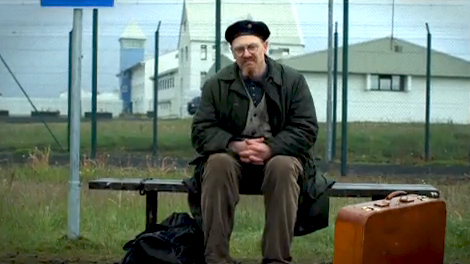 Please, please, please don’t let the Americans get their ruinous little mits on this superb Icelandic comedy. 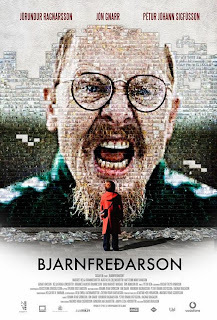 Bjarnfredarson (2009) is fall of delightful larger than life characters that actually make you laugh, characters you actually end up caring about. 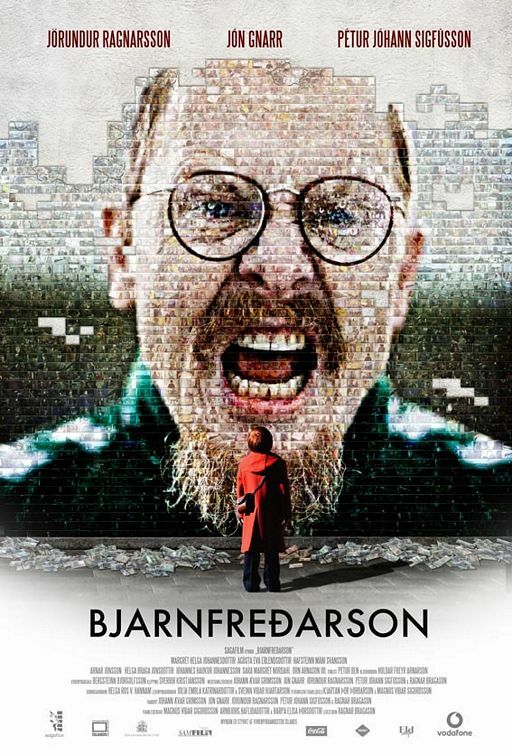 The film is a sequel to three Icelandic TV series consisting The Night Shift, Day Shift and Prison Shift. Directed by the 40-year-old Ragnar Bragason, it won a hat full of awards in its native country even beating James Cameron’s 2009 so-called blockbuster Avatar at the box office, no surprise there!! In fact it has been seen by over 20% of the Icelandic population. I can hear the astonishment from here. 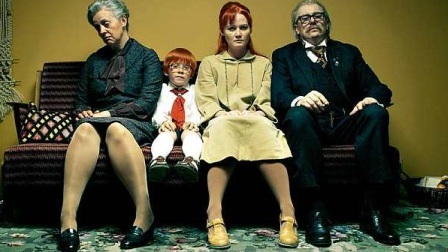 This character driven movie, which has a fabulous script, tells the story of Georg, a rather sad melancholic man who tries to fit into society after his childhood indoctrination by his obsessive left wing green loving mother. A desperate man looking for redemption that tries to drowned himself but finds the water to cold!! When he eventually confronts his mother at a packed dinner in her honour he finds the words he wanted to say to her all his life. “My life has been an endless battle against windmills” he goes on to say he has never known friendship or anything normal and that the world has turned its back on him admitting that he does not feel in sync with it. He goes on to tell the attentive female audience that his mother has no time for him and has admitted on live TV to never having a son. A moving and emotional conclusion to what seems a lifetime of desperation where Georg has played the role his mother had forced upon him. His final poignant act of rebellion is to travel to America to see his father, a man he has never met and changing the name his mother gave him to his fathers: there after to be known as George Washington. A surprisingly good film that I would highly recommend, if you could track it down. It puts me in mind of the Norwegian film Horton (2007) both have the same approach of telling a poignant story in a wonderful comedic fashion. It looks like Georg hasn't had his supper yet?